The Dubai Health Authority (DHA) has now opened the registration for Emirati high school graduates who are seeking scholarships in the fields of medicine and science. As part of the Health and Science scholarship programme, the DHA will be providing Emirati high school graduates with a scholarship, to encourage Emiratis to enter the field of medicine, nursing, physiotherapy and other medicine-supporting fields. This is the second year that the authority has participated in the program, as the authority has started in the previous year to adopt Emirati students to study in different educational institutions in the country. In the same time the authority has been strengthening its relationship with many universities and health colleges to benefit the program’s students. 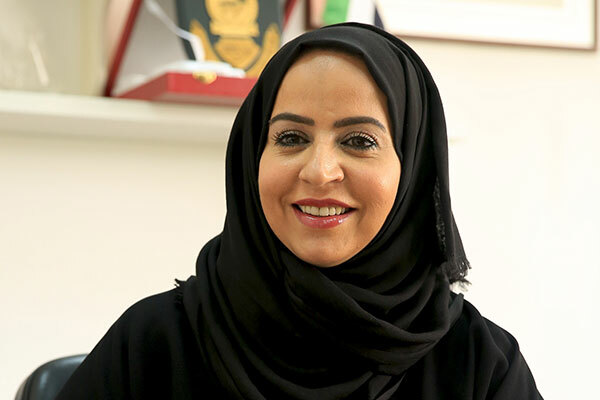 The director of Human Resources at the DHA, Amna Al Suwaidi said that in addition to the scholarship and covering of student’s expenses, the authority will be providing the students with monetary incentives throughout their studying years to encourage them to excel in their studies. The authority will also provide the program’s students with priority when it comes to training and employment at DHA facilities. She added that students seeking a scholarship must have high scores, no less than 90 per cent for those wishing to study medicine, 80 per cent for nursing, 80 per cent for physiotherapy, 80 per cent for pharmacy and 85 per cent for those wishing to major in supporting medical fields such as X-ray, Labs and anaesthesia. She added that the student could not apply for the scholarship after two years or more of them graduating high school.